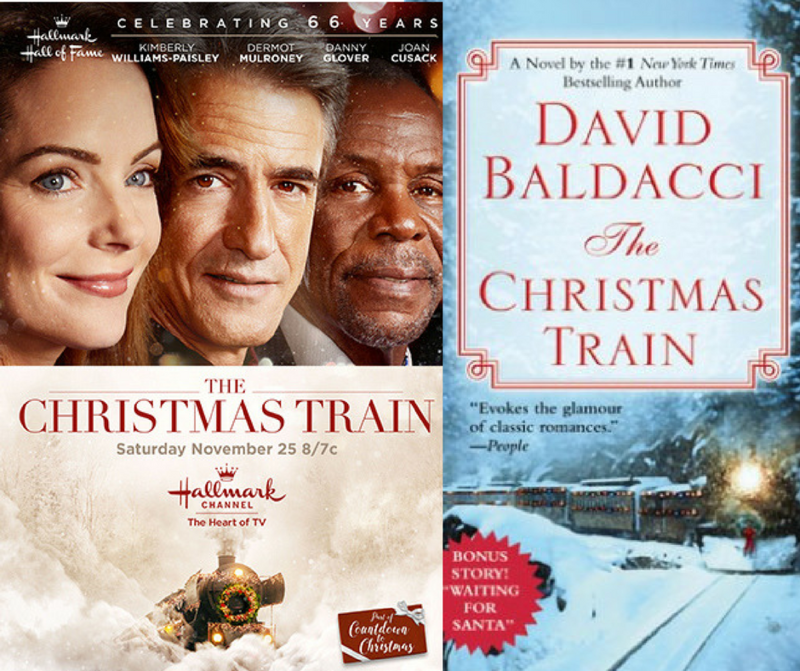 David Baldacci, a New York Times bestselling author for his novel The Christmas Train, just had his story made into a feature! The story follows a journalist whose only option to get from Washington, DC to Los Angeles is by using the train. 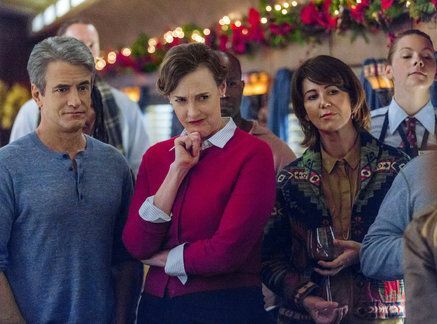 This film premiering on the Hallmark Channel spotlights top actors such as Dermot Mulroney, Kimberly Williams-Paisley, Danny Glover, Holly Elissa, and Joan Cusack! BAM’s audio team of Matt Sauro and Sean Sbarbori recorded Joan Cusack’s ADR lines in ADR Stage A! We always love seeing her come into the studio. Her comedic chops never fail to keep our audio engineers chuckling! Joan plays the character Agnes in David Baldacci’s The Christmas Train. Watch the trailer for the film below! This film premieres on the Hallmark Channel on November 25th at 7PM CT!